This inaugural SEA competition saw 14 entries from teams of two under the age of 30, all responding to a brief from 100 Resilient Cities, which performed as the ‘client’. Each team then had 24 hours to create a creative and effective campaign. 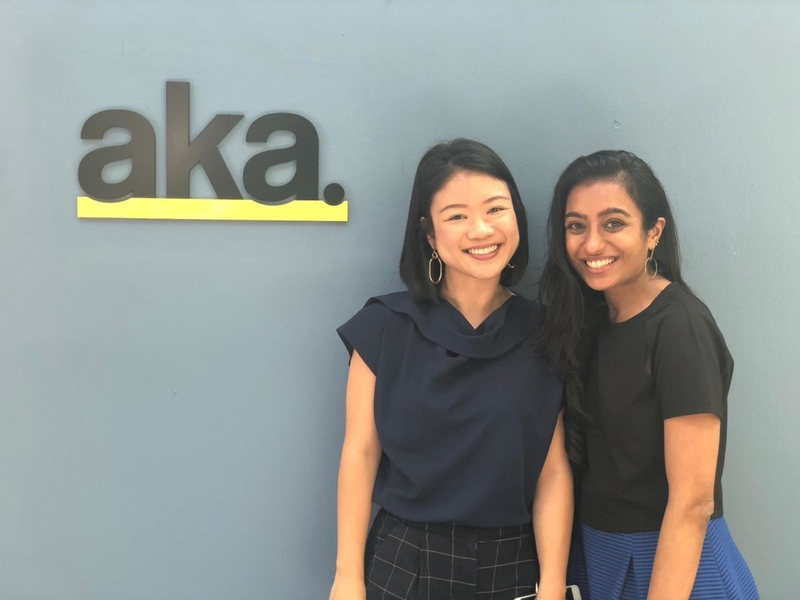 Commenting on Alwani and Jia En’s campaign, the judges said that the team had strong insight to begin with, and ensured that their idea was holistically understood and carried out. Access to the presentation for the other 5 shortlisted teams are below.